Organizations of all sizes use time and attendance management system to record when employees start and stop work. 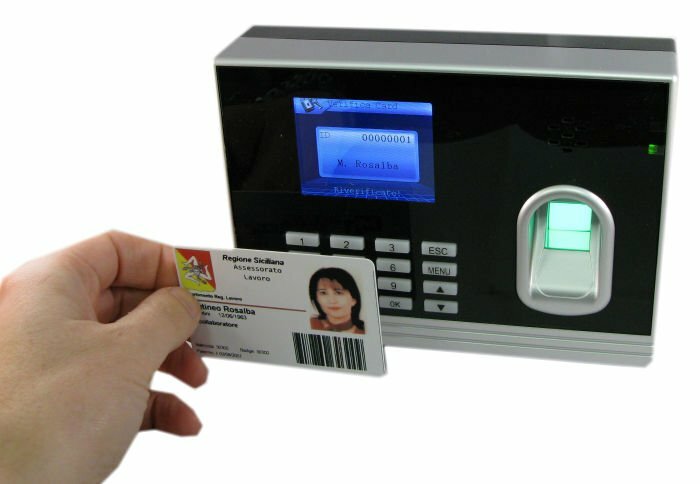 The time attendance system enables the employer to have full control of all employee working hours, helps control labor costs by reducing overpayment and eliminates ghost workers in the organization, protects from payroll fraud and provides both employer and employees with confidence in the accuracy of their wage payments while improving productivity. We can install, configure and manage time attendance solutions to meet your varying needs.